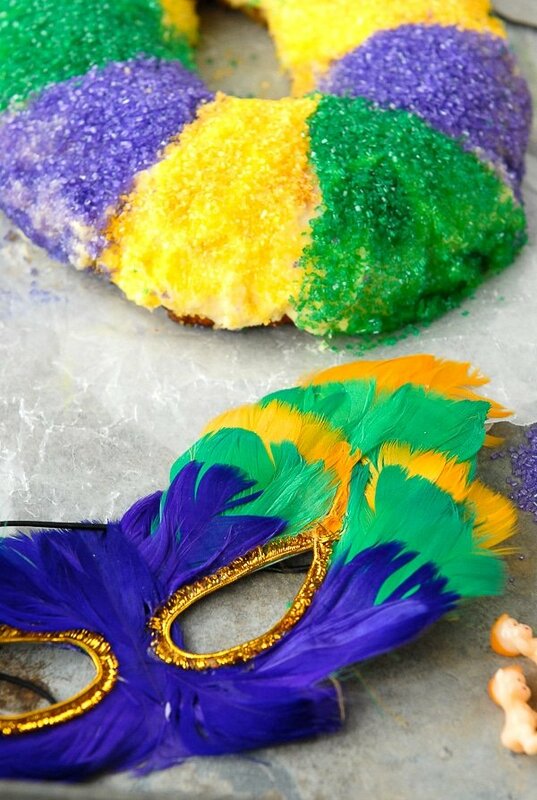 Now you can make a Gluten-Free King Cake for Mardi Gras version at home! 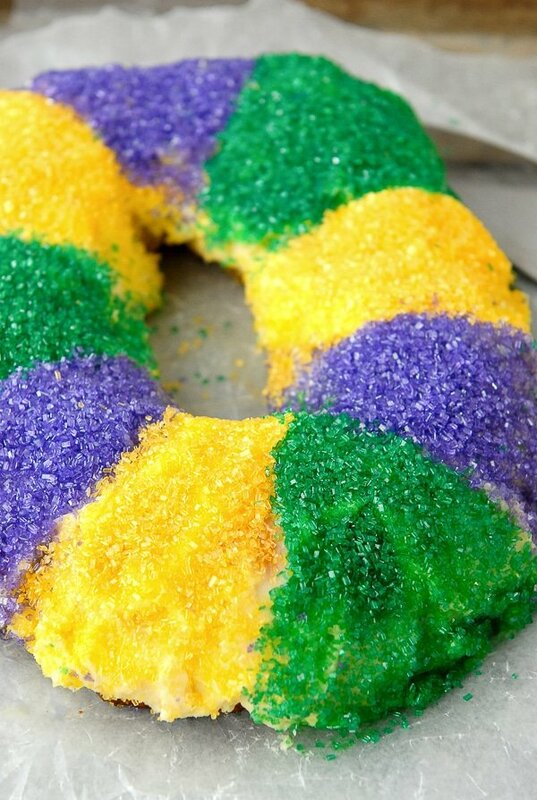 Colorful King Cake is a signature of Mardi Gras celebrations. 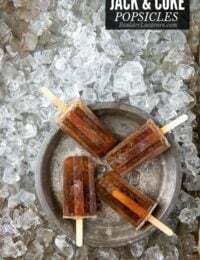 It’s so delicious you will want one more than once a year. 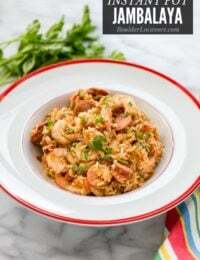 Gluten recipe links included! I would love to introduce Gluten-Free King Cake for Mardi Gras with tales of my first excursion to a Mardi Gras parade, listening to the roots of jazz in an authentic, lived-in club or after a superb meal from one of New Orleans’ notable rising new chefs. Truth? All I have for you is that I have a current obsession with NOLA after watching three seasons of HBO’s ‘Treme’; a series set in post-Katrina New Orleans as residents pick up and try to craft a new life after the storm. It’s full of sumptuous food, transporting jazz (with guest appearances of luminaries), a view into the organic culture; all leaving me yearning to go. Ironically I was invited by the city to come for a visit during the holidays but the timing did not work out. So until I DO visit I’m sharing some Mardi Gras classics with you this weekend. Mardi Gras, or translated ‘Fat Tuesday’, is February 17th this year. It always falls on the Tuesday directly before Ash Wednesday. Despite the more raucous reputation, it is rooted in the Catholic calendar as the last big party before Lent begins. Mardi Gras is not the same as Carnival in South America, despite some of the traditions of floats and ornate costumes being enjoyed at both. Elaborate masks may be seen on most parade watchers and are required by law for those on the Mardi Gras floats! Trinkets such as beads and doubloons are thrown from the floats to parade onlookers, a tradition that began in 1870’s. 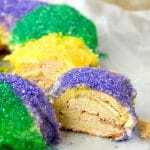 There are many traditional foods as with most holidays and King Cake is at the center of those for Mardi Gras. I’ve researched King Cake tirelessly, fascinated by the foods of celebration. Unlike what one would imagine as a cake, especially with its eye-catching presentation, King Cake is truly more in the bread family. 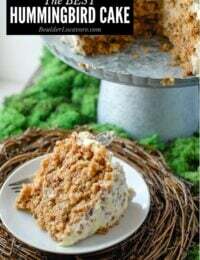 It is made with a bread dough and is more of a coffee cake often with cinnamon and sometimes cream cheese layered in the middle. The two families of King Cakes include unfilled and filled, with distinct opinions from locals about what constitutes a proper filling. The significance of King Cake is related to the three Kings visiting the baby Jesus on the twelfth day of Christmas, January 6. This kicks off the ‘King Cake season’ with celebration and gift exchanges culminating in Mardi Gras Day on the Tuesday 47 days before Easter Sunday. The top of the cake is adorned with traditional colors each bearing a significance: green (faith), purple (justice) and gold (power) in a striped pattern. There is no missing the visual of a King Cake as they are decorated in a style befitting Mardi Gras. 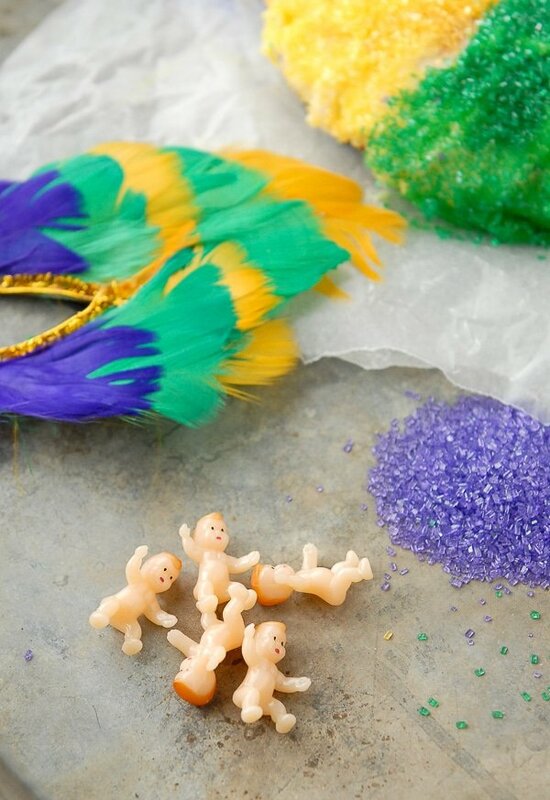 Another tradition is to hide a toy baby in the cake and the person who gets the lucky slice is said to be the King or Queen and tagged to provide the King Cake for the next year’s Mardi Gras party. There are variations on the thought of the baby meaning. Some also say it’s a sign of Good Luck. Originally the baby figurine (which might signify the baby Jesus) was porcelain or metal and was baked in the cake. Today the practice is usually to insert the baby into the cake after baking. I’ll come clean to share I baked the baby into my cake (I bought a ‘cake-ready’ baby, no worries) and was terrified I’d dismember the baby in the cake cutting. I’d suggest the post-baking insertion to save your nerves and good knives. As mentioned prior I have researched King Cake for Mardi Gras in great detail. 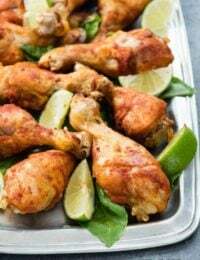 Few of the recipes are for gluten-free versions and I have endeavored to create a recipe of my own along the traditional lines to share for Mardi Gras. Being essentially a bread, and gluten being the aspect of flour that binds ingredients creating that doughy, pliable texture, it is a challenging recipe to make successfully gluten-free. I did the testing for you! After several test batches I found the magic ticket; using gluten-free bread mix instead of a flour blend. A bread mix contains a variety of flours as well as gum (Xanthan Gum or Guar Gum) which behaves more like a whole wheat flour. When using the bread mix I found the cake to be more pliable to construct, as well as it did not dry out or become too hard on the exterior when baked. I did experience one small crack on the side and some slight seepage of the sugary filling when baking but it was easily covered with the glaze and did not affect the construction of the cake when sliced. This gluten-free King Cake recipe for Mardi Gras uses a gluten-free bread mix as a base for a sweet, filled King Cake made in your own kitchen! 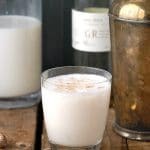 One doesn’t have to travel to New Orleans to partake in the ‘Fat Tuesday’ celebrations! There are many versions of miniature plastic babies which can be inserted into the cake (see recipe below for details; one is inserted after the cake has cooled) some examples may be seen/purchased here. The sugar sprinkles I use and love because their color is so brilliant are found here: green, gold and purple. I used this gluten-free bread mix for the Gluten-Free King Cake Recipe which is available in smaller bags or 4-pound bags. 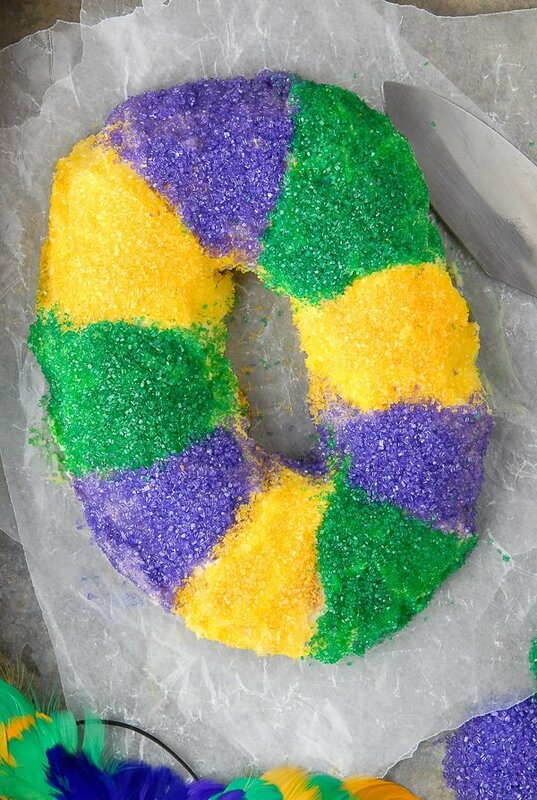 King’s Cake is an iconic Mardi Gras recipe and is irresistible with bold traditional sugar decoration in purple, gold and green. It is really more of a bread than what most think of as a cake. Filled versions such as with this recipe are rolled and when sliced remind one of the top view of a cinnamon roll. This recipe is filled with traditional cream cheese and cinnamon-sugar. Being a bread, converting a recipe to be gluten-free is tricky, to put it mildly, since it is the gluten in the flour that creates the pliable, elastic quality of traditional bread dough. 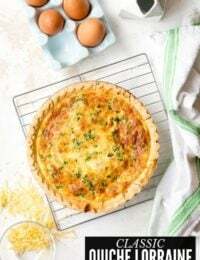 This recipe substitutes a bread mix instead of gluten-free flour which allows the qualities of gluten dough thanks to a hearty blend of tasty flours and xanthan gum which assists in binding. I opted for Pamela’s Products bread mix which is available in bulk. Other proven bread mixes or flours could be substituted should you have a track record with their success. The end result of this King Cake is the consistency of cinnamon rolls; bready without being dry. 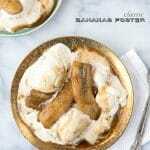 It has a gorgeous flavor made irresistible with the glaze which is more like a light frosting. Unlike regular confectioner’s sugar glazes, the flavor of this glaze is enhances with cream cheese and butter, giving it great flavor and consistency to sugar the outside of the cake in traditional Mardi Gras style! 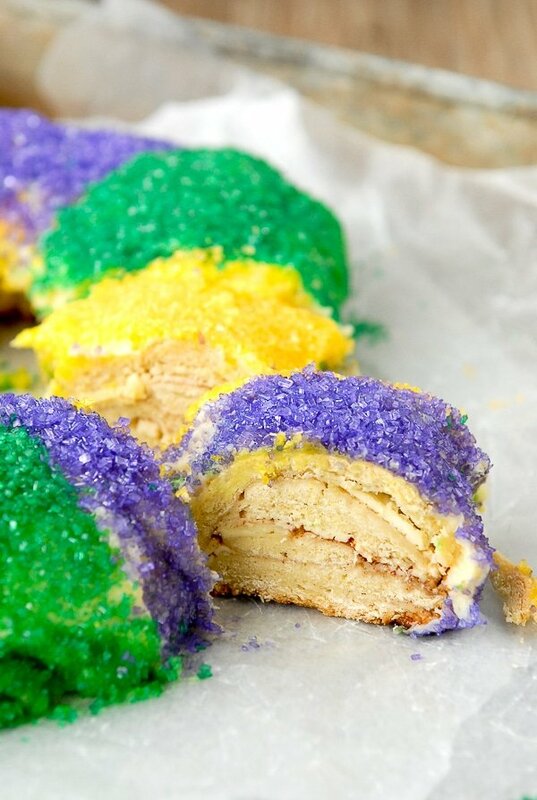 King Cake is an iconic Mardi Gras dessert. This gluten-free version uses mixes to make it even easier. Mix 1 1/2 cup of the flour, granulated sugar, salt and yeast together in a mixer bowl. 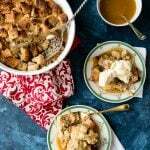 In a small saucepan over low heat, heat the milk, water and butter to 120-130 degrees F. Add to dry ingredients in the mixing bowl. Beat on medium to fully combine. Add the eggs and ½ cup flour. Beat until fully combined on medium speed (1-2 minutes). Add the rest of the flour (1 cup, 3 tablespoons); beat on medium-high to fully combine (1-2 minutes). Dough will be pliable. Form dough into a ball with hands or mixing spoon in the mixing bowl (or mixer bowl if using a standing mixer). Lightly oil (sunflower oil; mild taste oil) the surface of the dough. Cover with damp, warm lightweight towel and place in warm, draft-free area until the dough doubles in size (approximately 1 hour). Note: if a warm, draft-free spot is not available, preheat oven to 200 degrees, turn off the oven, crack the door to release some heat and place rising dough in oven with door closed. Punch dough down. If the dough is too sticky to work with, place bowl with dough in the refrigerator for 10 minutes. Prepare an area to roll out dough. It is recommended to roll dough out on a Roulpat or other rolling mat or wax paper to aid in finally rolling the dough into a jelly roll. Lightly flour the rolling surface. Combine the granulated sugar and cinnamon in a bowl. Line a large baking sheet with parchment paper and spray the parchment paper with cooking spray; set aside. Spread softened cream cheese to cover the top of the dough. Sprinkle the sugar-cinnamon mixture on top of the cream cheese. Using one side of the rolling mat (on a long end of the dough) gently lift the mat up allowing the edge of the dough to roll over onto the cream cheese filling by about 2 inches. Lift the mat again to roll the dough over on itself again by about 2 inches. The dough can be adjusted to be rolling evenly between each lifting of the mat. Repeat until the dough is rolled up into a 2-3 inch wide roll with the seam at the bottom. Shape dough into an oval with the ends touching; pinch them together using water-moistened fingers to smooth the seam. Gently move the oval to the prepared baking sheet. Cover with plastic wrap and place in a warm draft-free area to rise approximately an hour or until the cake has doubled in size. While the King's Cake is rising, preheat the oven to 350 degrees. When the cake has doubled in size place it in the preheated oven and bake until the cake is lightly golden on top; approximately 30 minutes. Remove from the oven and allow to cool fully on the pan. When the cake if fully cooled, make a small slit in the bottom and insert the baby before decorating. Be sure to warn diners that the baby is in the cake so they eat carefully! The person who finds it provides the King Cake and hosts the Mardi Gras party next year! Using a mixer, cream together the cream cheese, butter, confectioner's sugar, lemon juice and vanilla extract. It will be thicker than traditional glaze. Spread over the top and sides of the King's Cake. 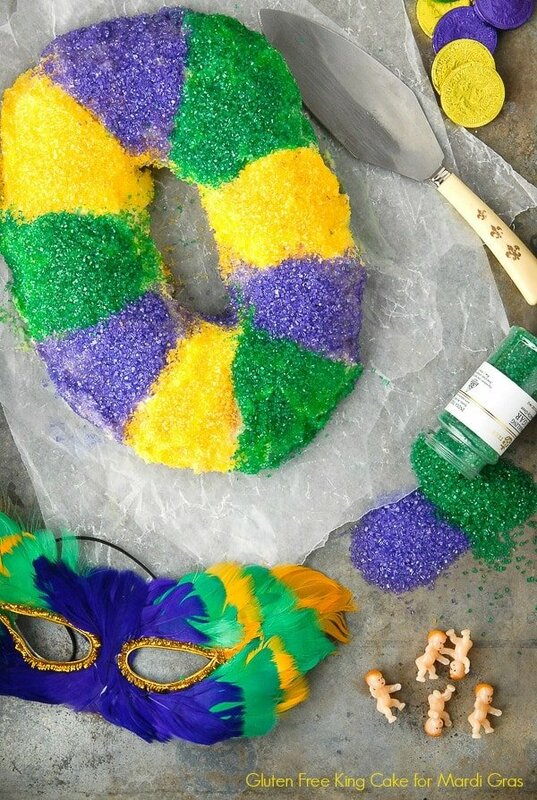 Decorate the King's Cake in bands of purple, gold/yellow and green sugar, the traditional Mardi Gras colors. I’m making my 2nd King cake with your recipe, it is delicious. My problem is I can never get the dough to rise. I have used all the exact ingredients. Since my kitchen is large and it is cold and snowy out, I used the method of pre-heating the oven to 200, then shutting off and letting dough rise in oven. (covered with damp tea towel) Still no luck! I even use a thermometer to make sure the wet ingredients are a right temp. when I add to the flour. After an hour it doesn’t seem like the dough has risen at all. Any suggestions! And Thank you for creating this recipe for us!! 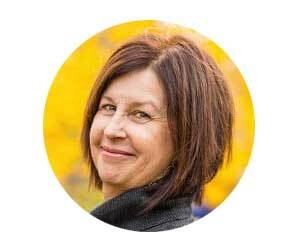 Hi Lisa. Depending on where you are, the altitude and moisture can make a difference. I definitely find gluten-free baking recipes at altitude often do not rise as they do at sea level or as gluten recipes do. If you’ve done everything I’d probably proceed to baking where it should rise some. Hi! I’m making this right now as I remembered I had a box of GF bread mix in my cupboard (although mine is from Sun Flour Mills which measures out to exactly 3 cups according to their website) and all the other ingredients handy. I was a bit confused, however, about the yeast. There is a packet of yeast in with my mix as well as listed in Pamela’s mix (I looked it up). Are you saying to use the packet that comes in the box plus a packet such as the Red Star or just the Red Star or other rapid rise yeast? Also, I am making the dough in my bread machine (wish me luck) so I will let you know how that works out. I make 3 to 4 King Cake every year for Mardi Gras using Mam Papaul’s mix and making the dough in my bread machine, but can no longer eat them myself since I have developed a gluten intolerance so I am very hopeful this recipe works out for me. Any thoughts? 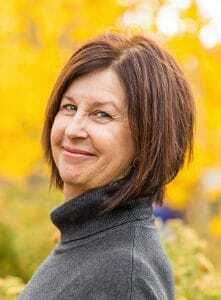 Hi Carol. I suggest making the recipe as written. I wasn’t suggesting to use double the yeast; just the yeast called for in the directions. I have only successfully made the recipe with the specific ingredients listed and by the method listed so do let me know how your bread maker version turns out! I’m interested in learning more about step 6. 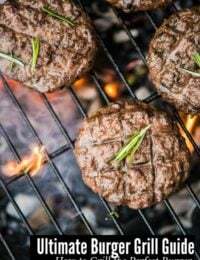 Some sources claim that punching down gluten-free dough will cause it to lose air from the proof, as that action is meant to activate the gluten in wheat flour. What has your experience been? 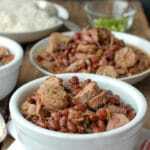 With this recipe I made it as written and the end product is in the photos. I think it can vary depending on the type of gluten-free flours being used and for me, altitude (I’m at 5,400 feet). I think gluten-free baking can include a great deal of trial and error which is why I try to list the products/brands I use in recipes so readers can see the end result in the photos. Hope that helps! I love that this cake is so colorful – and bring on the sugar, it’s cake! This is so fun! Happy Mardi Gras! It’s the filling that sold me! Not sure if I’ll get one made this year, but it’s now on my bucket list!! It’s always good to have something to look forward to, right?! This cake is gorgeous! This king cake is for me. I love sprinkles on anything especially an excessive amount! I’ve always wanted to go to Mardi Gras. Some day… and I’ll get myself a king cake while I’m there too! A girl after my own heart Miranda! I too love excessive sprinkles and this brand is jewel-like. The cake is so delish too. I agree Heather, especially for traditional foods that aren’t really in my heritage. And who can resist anything with a baby surprise in it?! Nice! I’m a Louisiana girl and I can tell you that 1. finding King Cake in Colorado is tough (though easier than when I moved here over ten years ago) and 2. gluten intolerance in Cajun country is torture – everything has flour in it! While it’s thankfully not an issue I have to deal with personally, it would be awful to give up all of my favorites (like King Cake and all the roux based foods). Fortunately Becky there are many flours that can be used for both King Cakes and roux dishes. What I find tricky here is the gluten and altitude combo along with the right blend of flours since King Cake is essentially a bread. However, subscribing to ‘where’s a will’ I feel confident my own recipe will be ready for print soon! All the test cakes have been quickly gobbled up. Do you celebrate Mardi Gras in Boulder and if so is there a place you like? I appreciate all your efforts Toni. And I love your fleur de lis cake knife, too! Thanks Anne-Marie! I found that cake cutter some time ago at a Thrift Store or flea market and it seems perfect for King Cake, doesn’t it? I’ve never been to NOLA (my husband and I were discussing last night how we should get there soon) or had a King Cake! I’m gluten free so this feels like such a sign for me 🙂 Plus I’ve always loved how colorful all of the sugar sprinkles are on King Cakes. Beautiful! I love this Melissa! I hope you’ll have a chance to go too. I made my first King Cake ever last year and we absolutely loved it. I love the “rich” colors of the cake! I have enjoyed my recipe testing too. The rising of yeast dough is tricky at my altitude so I’m hoping with a few more tweaks I can share my gluten-free recipe here too. It’s certainly a happy cake isn’t it? Feels like a party.